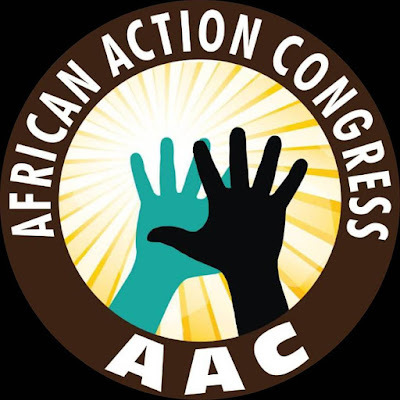 The African Action Congress (AAC) Kwara State chapter has debunked the rumour making round that the party join hands with the Peoples Democratic Party (PDP) to challenge the victory of the Governor-elect, Alhaji AbdulRahman AbdulRazaq in court. State chairman, Mallam Buhari Olanrewaju Ahmed in his statement made this know while speaking with the press this morning (today) in ilorin, the state capital. "This is to disclaim the rumour going round, by some mischievous fellows who want by all means to ridicule our stand in Kwara as AAC party by saying that our great party work hand in hand with Peoples Democratic Party in the state to challenge the victory of the Governor-elect Alhaji Abdulrahman Abdulrazaq in court." "It is an absolute fallacy and could only have happened in the imagination of the rumour peddler. "This is rebellious tactics of destroying our integrity in the state. We call on sons and daughters of kwara, at home and abroad to disregard the fake news." 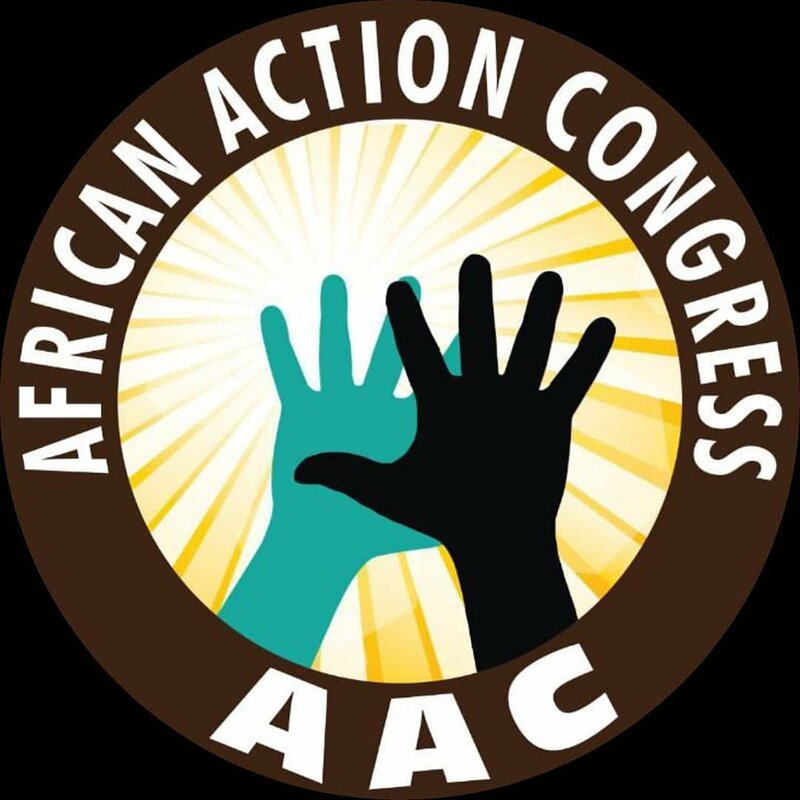 He further said "As AAC is concern we never involved ourselves with any political parties to challenge the victory of the governor-elect."